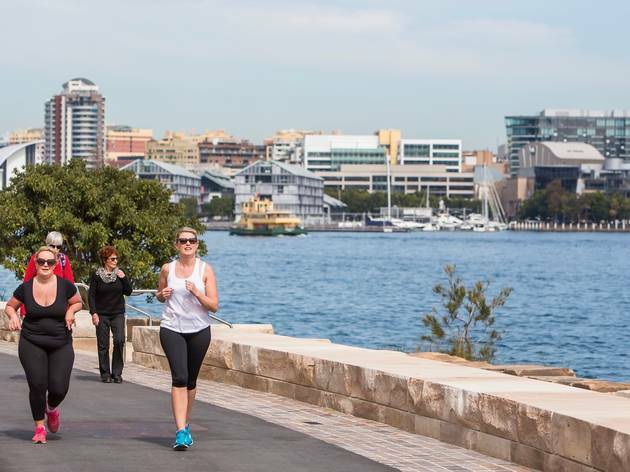 Did you know Barangaroo was a kickass businesswoman? 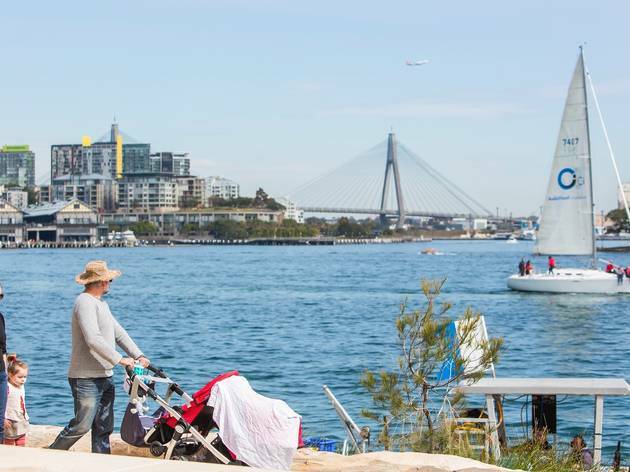 Named for the pioneering second wife of Bennelong (the Eora man who played a key interlocutory role between original inhabitants and the British settlers). 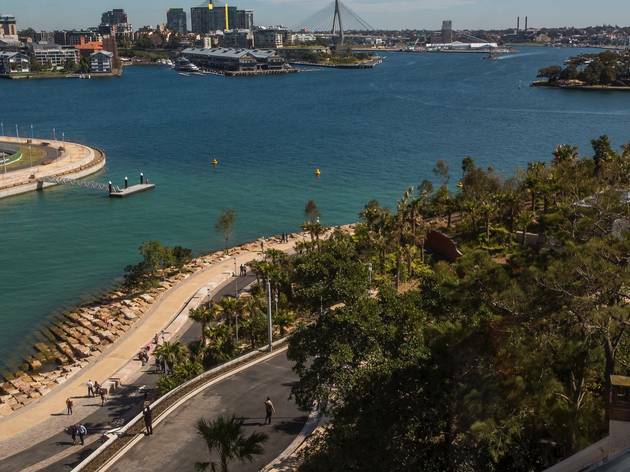 According to Rhoda Roberts, director of Indigenous programming and ceremonies, Barangaroo was the first Aboriginal woman to turn a profit from the newly arrived hungry white folks by selling them surplus fish. 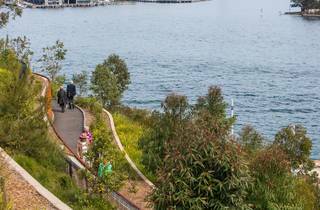 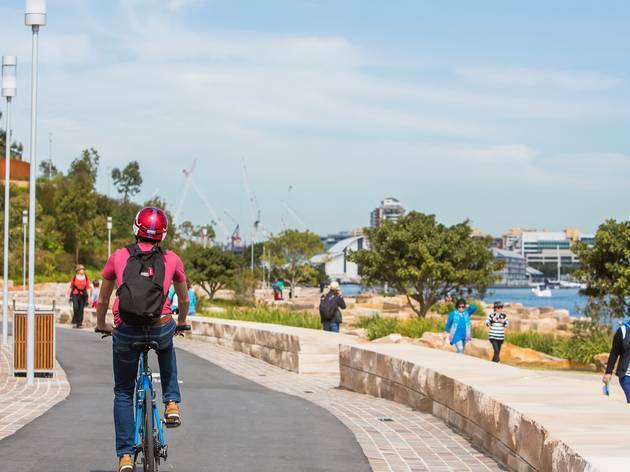 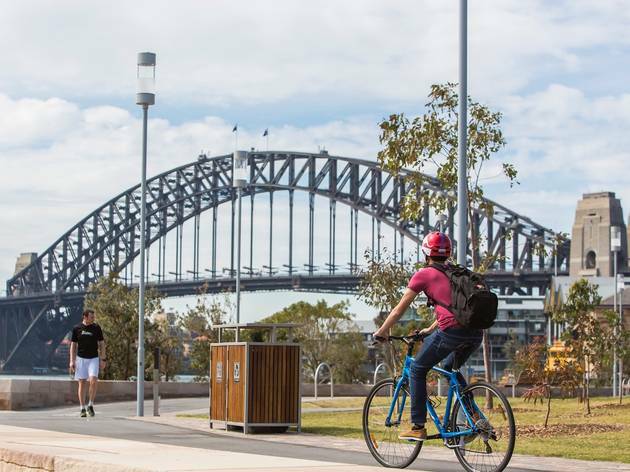 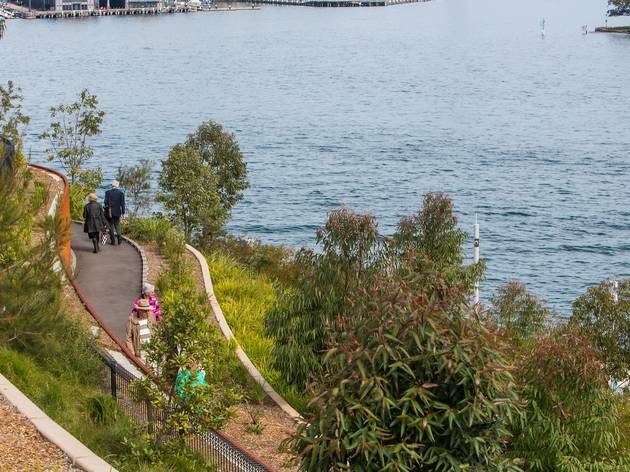 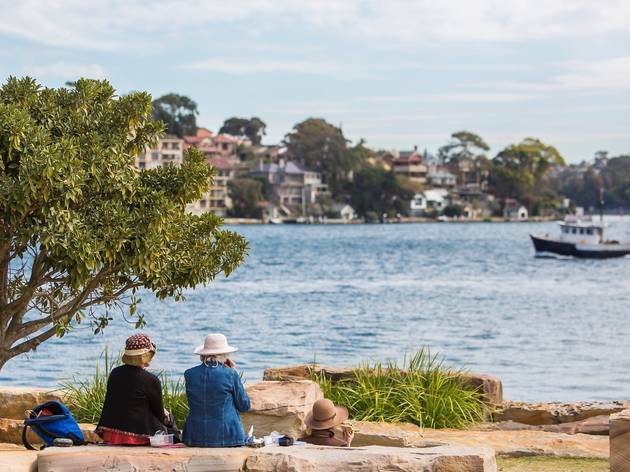 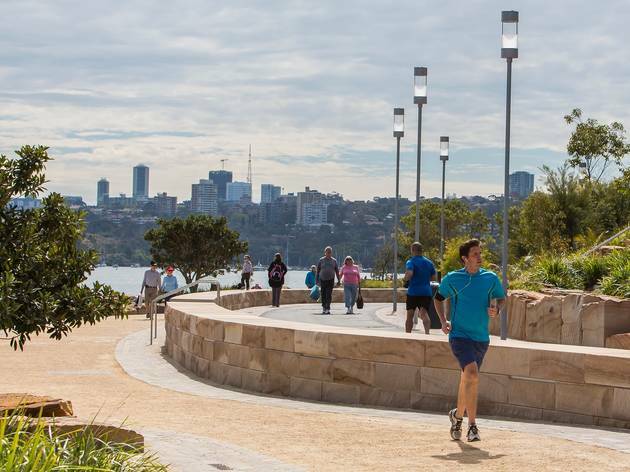 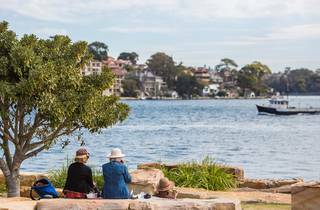 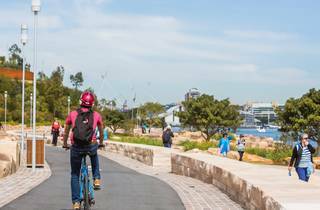 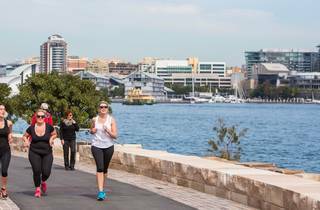 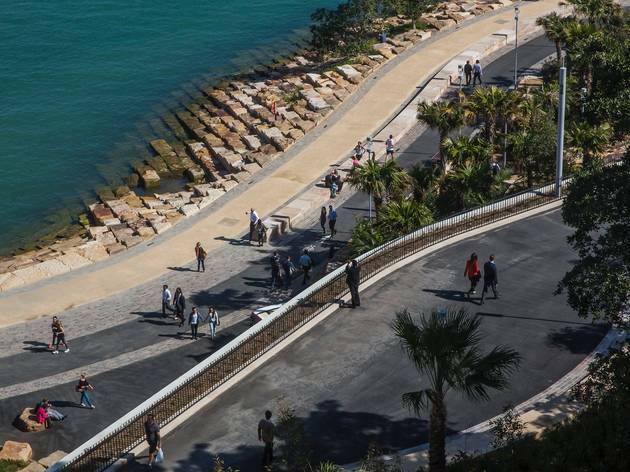 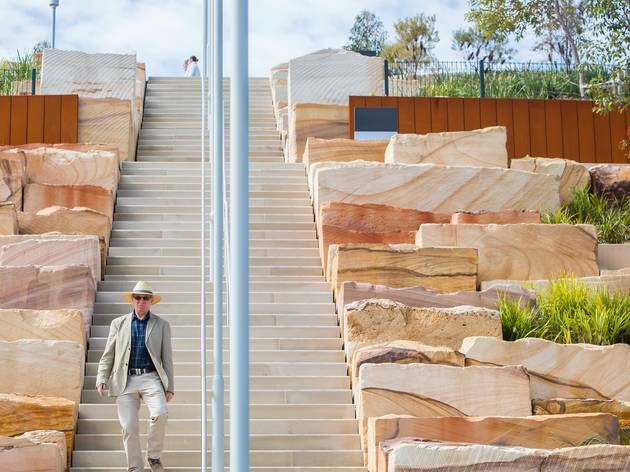 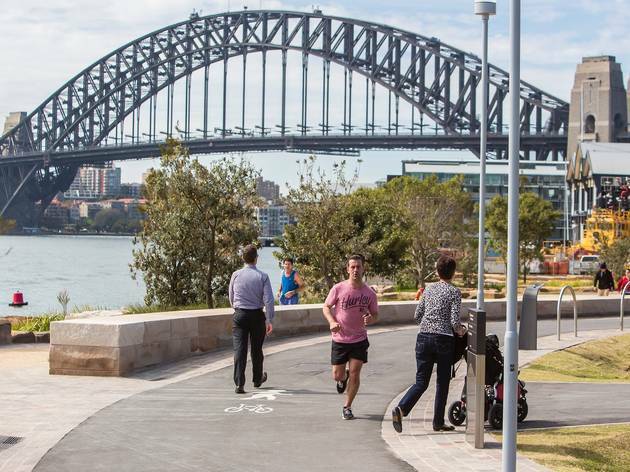 Barangaroo Reserve was opened in September 2015 on a site that used to be a vacant wharf. 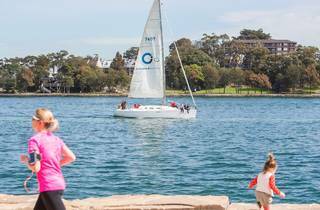 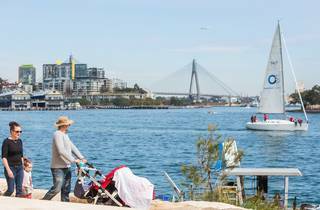 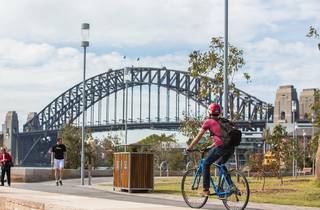 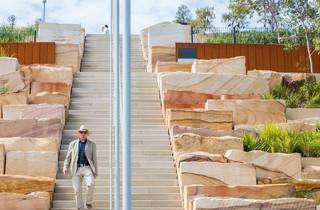 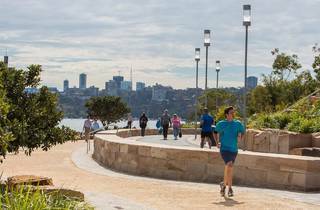 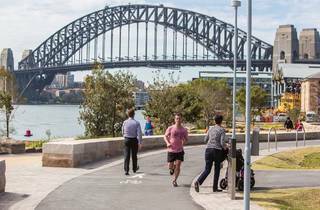 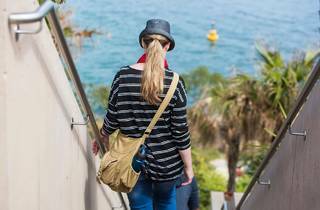 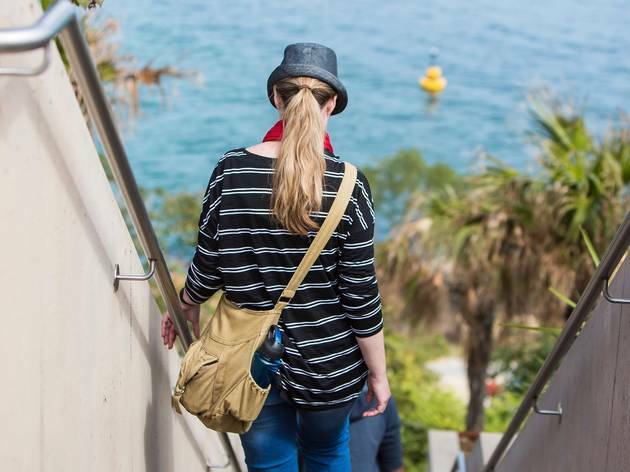 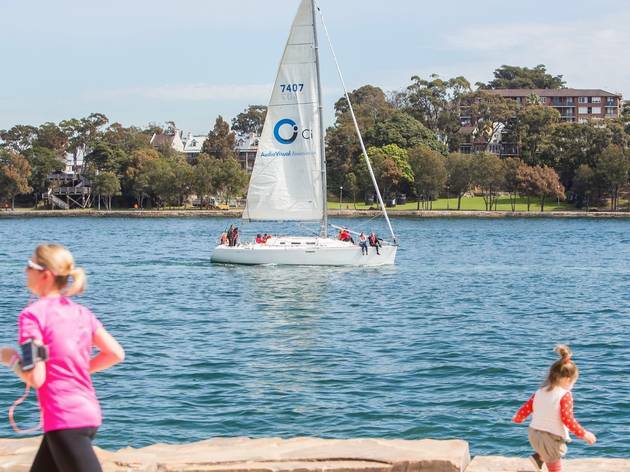 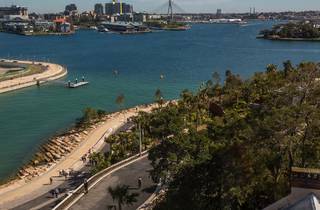 It's a park and entertainment space that runs over a number of levels with panoramic views of Sydney Harbour. 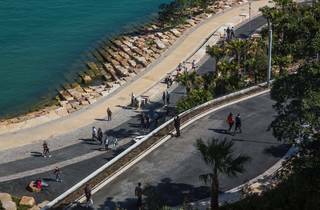 There's a space called the Cutaway which is used for indoor events and exhibitions, and there are often food trucks parked outside.